David Fox can create specially customised magical packages for wedding receptions, parties and corporate functions in the London Borough of Sutton. 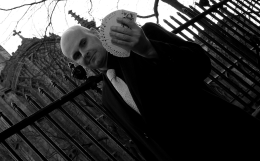 Contact David today for details about how his sophisticated contemporary magic can be utilised to enhance your special event. This beautiful borough boasts some fantastic venues such as Carew Manor, Honeywood Heritage Centre and Strawberry Lodge, Carshalton, which are all perfect for a magician of David's incredible ability. David also performs regularly at sporting events and at educational institutions. Sutton Cricket Club and Carshalton College are located within the London Borough of Sutton and David's outstanding magic always appeals to audiences of all age groups and cultures. 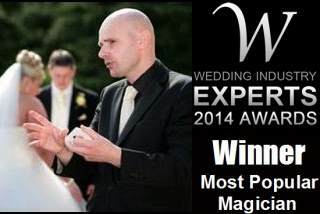 David's magic knows no boundaries and is certain to leave an indelible impression on your guests.